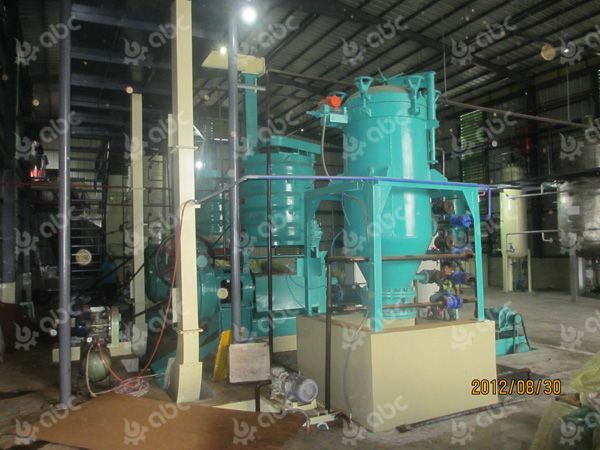 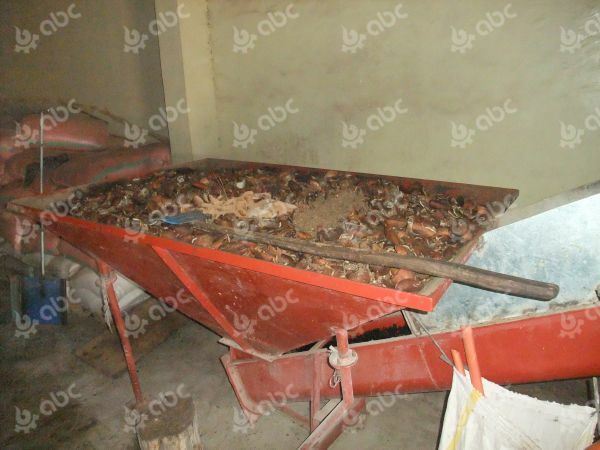 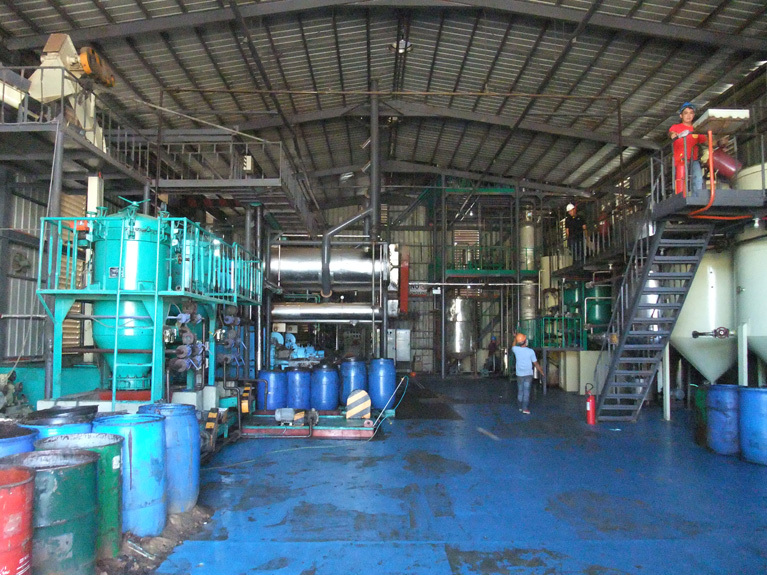 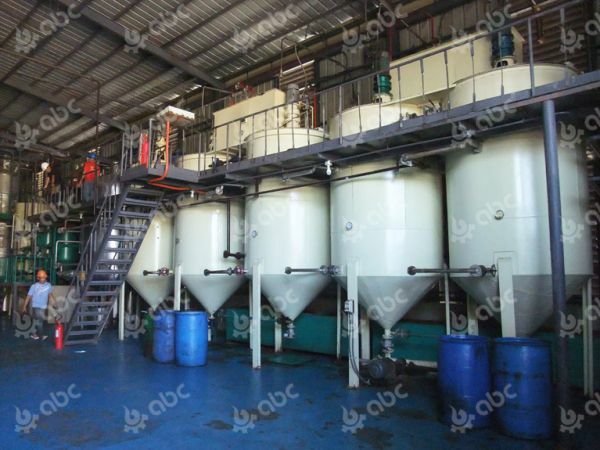 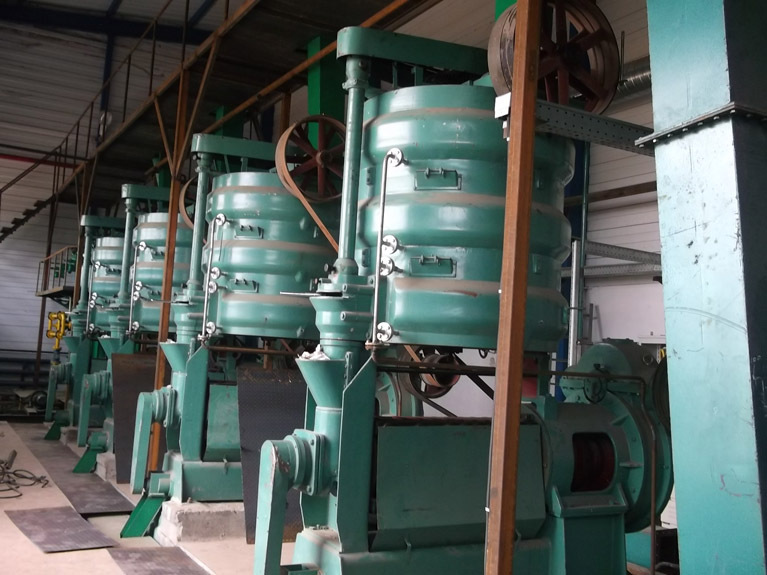 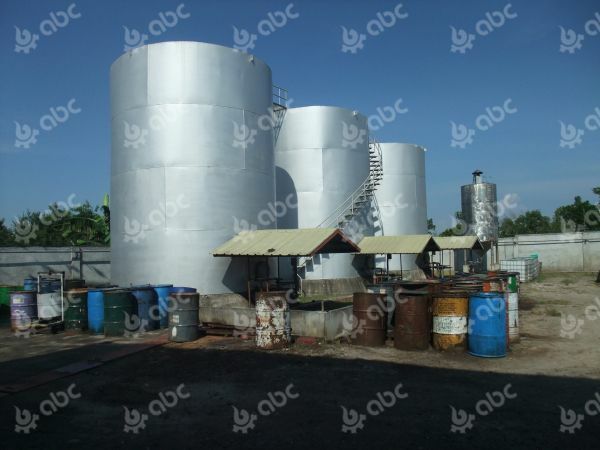 This is a 20TPD coconut oil mill plant in Philippines. 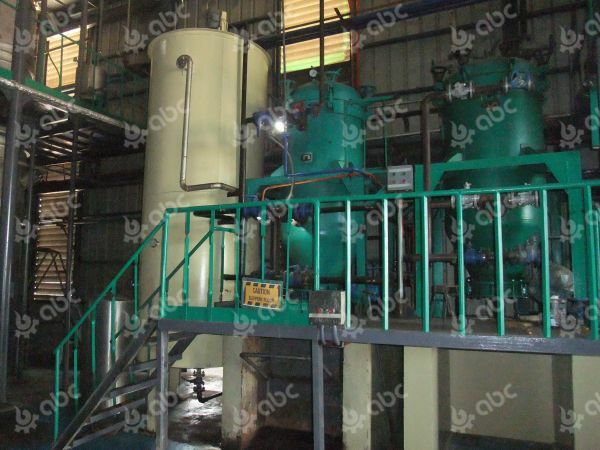 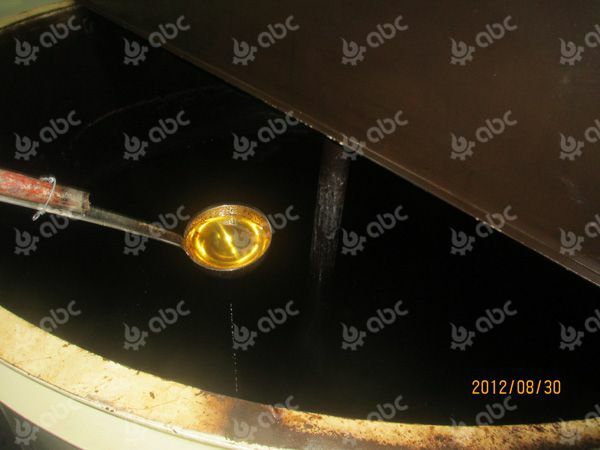 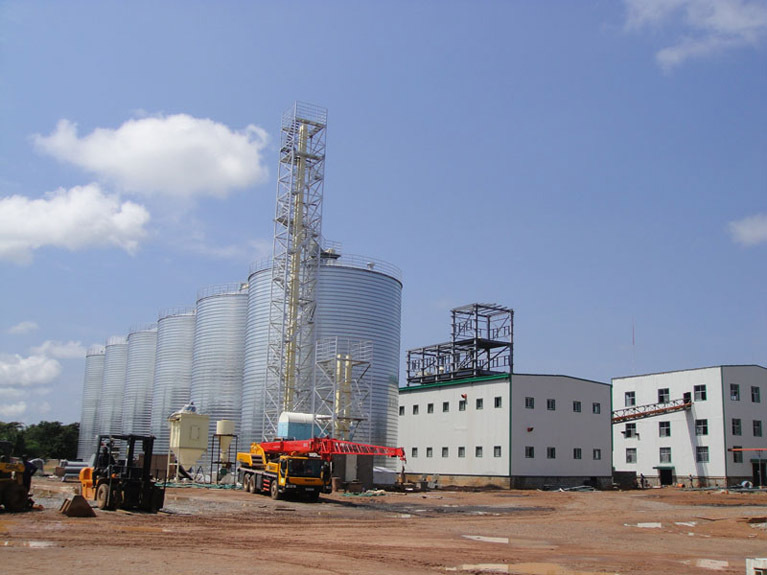 When first built in 2012, it included a 20TPD coconut oil pressing line and a 10TPD batch oil refinery line. 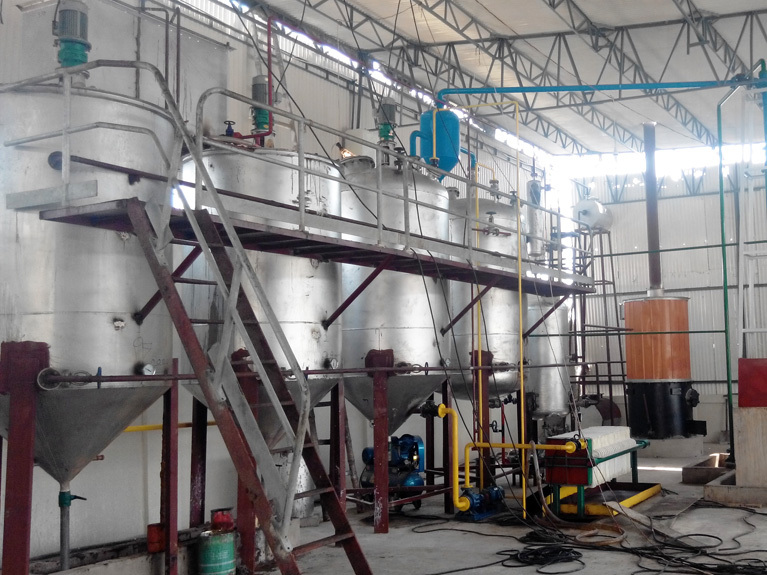 The client was satisfied with the plant, so in 2014, he improved the oil refinery line to 20TPD semi-continuous deodorization oil refinery.